​ You may be familiar with Software as a Service (SaaS), which includes cloud computing, infrastructure as a service (IaaS), and platform as a service (PaaS). Cyber Security as a Service, or CSaaS, is similar. 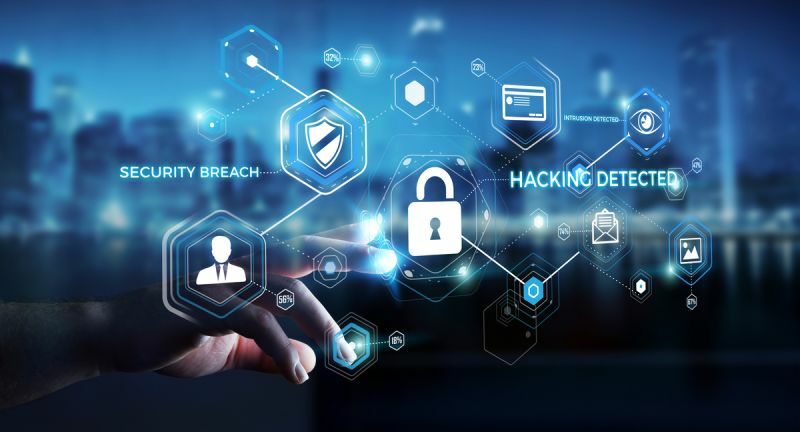 With CSaaS, a company like Stealth Entry Cyber Security Solutions will handle that very important and specialized part of your business for you, allowing you to focus on other things and rest easy knowing that you are protected. The "as a Service" model has taken off in recent years due to the positive impact it tends to have on businesses and individuals alike. A good example of Software as a Service (SaaS) is Office 365 by Microsoft. Office 365 is a cloud-based subscription service that combines apps like Excel and Outlook with powerful cloud services like OneDrive and Microsoft Teams. By leveraging the expertise of others, you can focus on the key parts of your business; the aspects that you are an expert in. Businesses of all sizes should consider CSaaS in order to meet the challenges of Cyber Security in the future. It may not make sense to attempt to hire a staff of Cyber Security Experts into your business. In that case, reach out to Stealth Entry - Cyber Security Solutions. We will work with you to develop a solution that makes sense for your company.